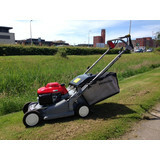 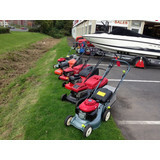 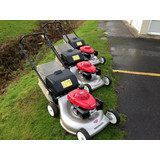 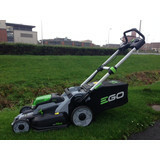 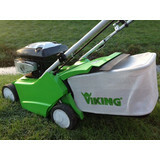 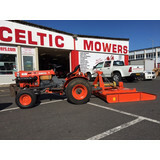 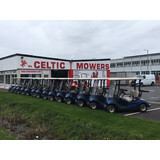 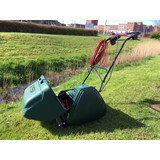 Here at Celtic Mowers we always carry a range of second hand machines. 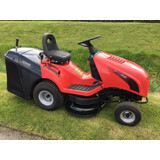 All our second hand machines come with a 14 day refund period, subject to the machine being returned in a satisfactory condition in comparison to when it was sold. 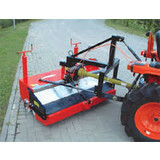 Take a look at the machines below and contact us for further details. 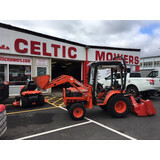 We endeavour to update our website daily, however stock changes daily so if you can't see what you need please give us a call. 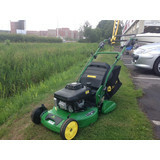 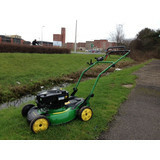 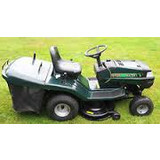 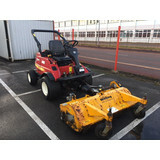 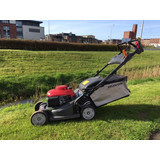 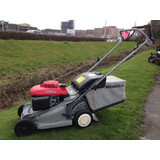 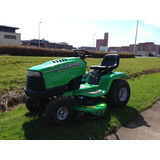 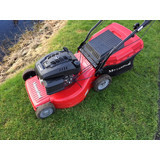 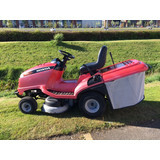 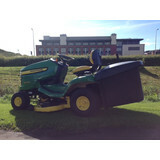 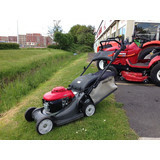 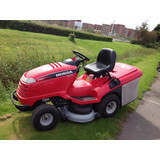 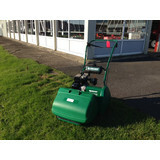 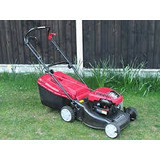 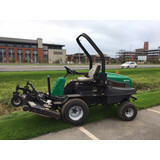 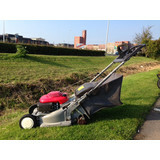 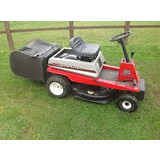 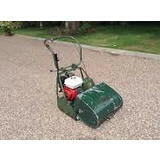 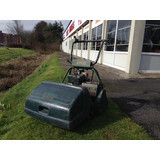 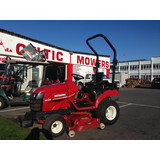 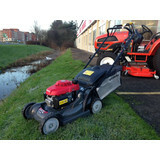 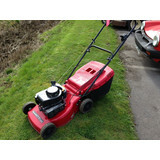 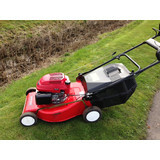 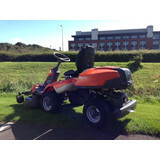 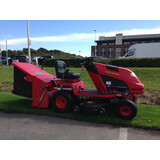 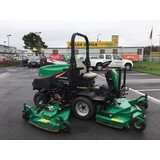 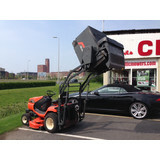 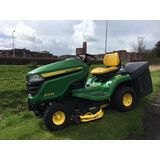 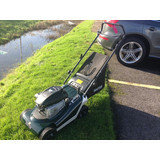 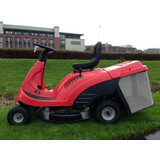 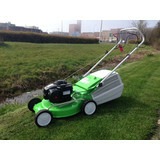 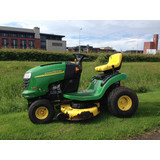 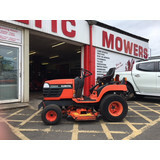 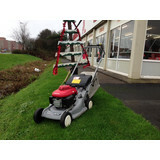 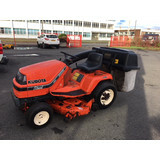 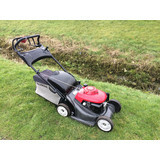 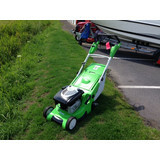 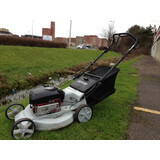 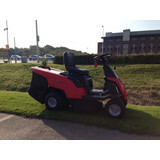 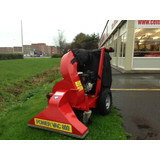 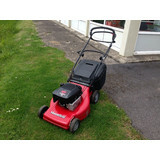 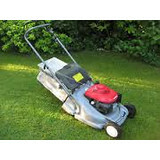 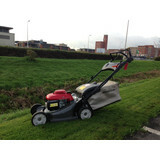 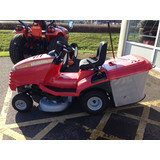 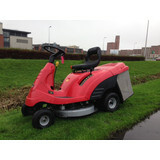 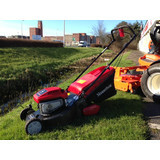 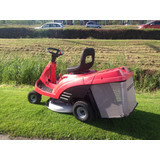 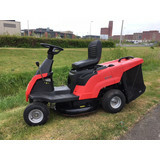 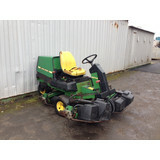 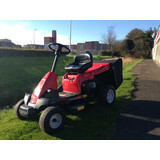 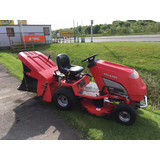 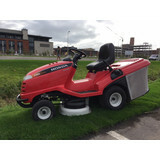 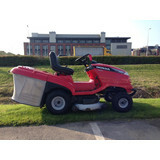 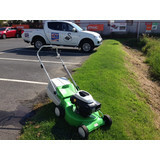 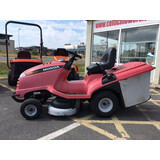 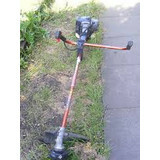 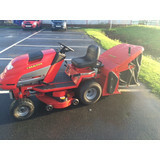 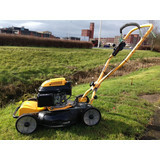 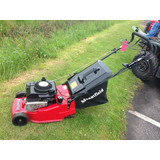 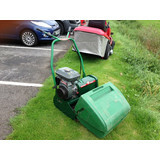 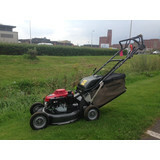 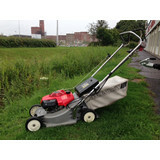 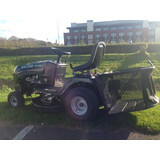 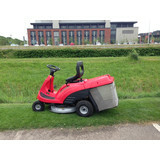 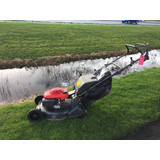 USED - RANSOMES MARQUIS 51 CYLINDER LAWN MOWER. 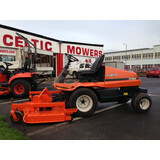 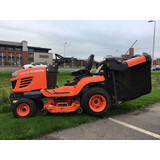 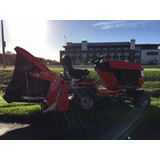 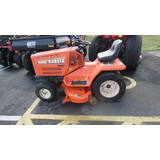 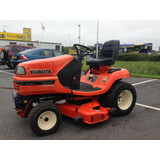 SECOND HAND KUBOTA G1700HST - EXCELLENT CONDITION. 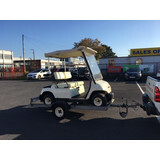 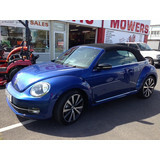 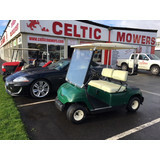 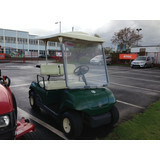 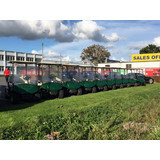 NOW SOLD - Second Hand Golf Buggies - Only 2 Left ! 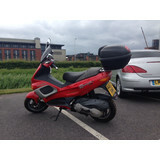 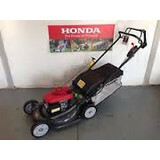 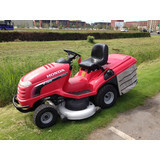 NOW SOLD - USED HONDA HRH536HXE - PREMIUM MACHINE IN EXCELLENT CONDITION ! 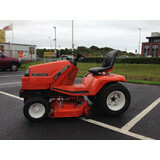 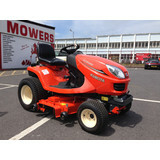 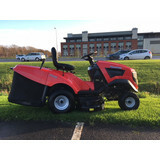 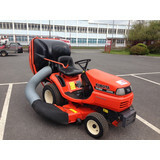 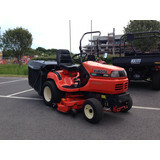 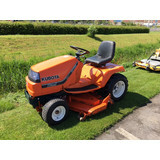 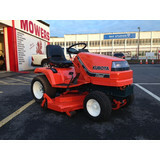 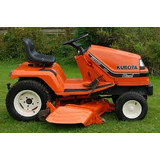 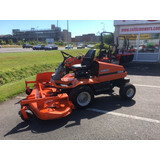 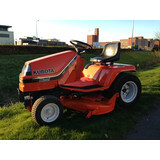 NOW SOLD - AVAILABLE IN TIME FOR THE SEASON - KUBOTA G1700 HST RIDE-ON TRACTOR ! 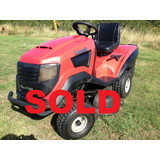 NOW SOLD !! 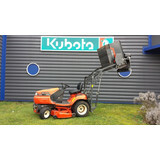 SECOND HAND KUBOTA G18 HIGH DUMP !! 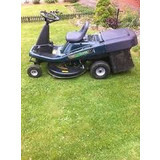 EXCELLENT CONDITION !! 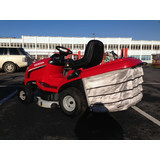 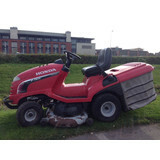 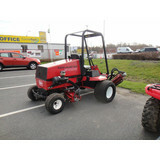 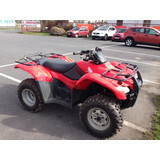 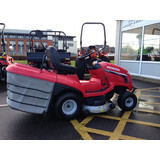 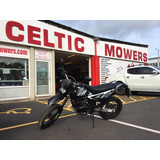 NOW SOLD - SECOND HAND HONDA HF2620HT RIDE-ON TRACTOR - GREAT CONDITION ! 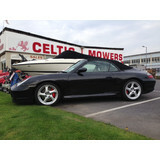 NOW SOLD - HAYTER SPIRIT 41 - IMMACULATE ! 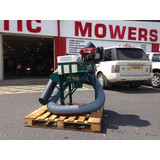 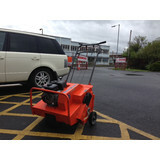 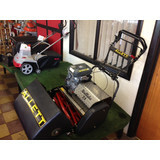 NOW SOLD - Second Hand Atco Royale 24" Cylinder Machine With Electric Start.